From 2017 onwards Stewart Stirling will offer a 4 day survival training course leading up to the race, i.e. participants can combine the course with the actual participation in the race. 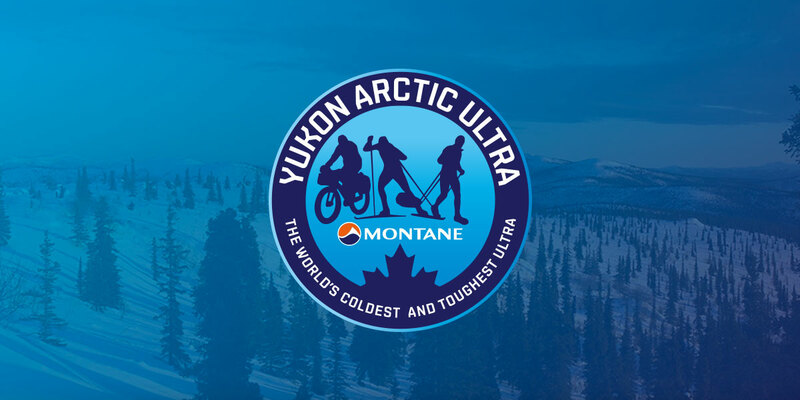 You will find all information on the course and Stewart in the respective section on arcticultra.de. The training is also available for athletes who plan on doing other races or private adventures. And it certainly is possible to “just” do the training and come back to do the race the next or any other year. I am very glad that through Stewart there is now such an opportunity. Because not very often participants DNF because of lack of physical fitness. Plenty of times it is the cold or even the “warmth” (talking about wet feet …), the lack of sleep, not handling gear and clothing right, etc. that make people fail. Problems that with better and very specific training and advice may have been avoided. I am pretty sure that for end of April this is one of the largest numbers we have ever had. And as always the 430 mile race is in the lead. Entry fees will go up after the end of May. So, anyone who made up their mind already please don’t forget about that first deadline and sign up before June to save some money.